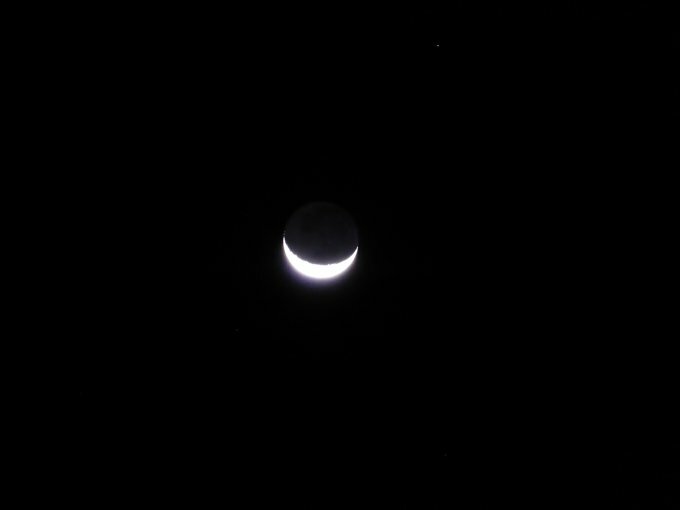 Well the moon is still smiling down on us, and I got a photo this time! We must be starting to relax – slept in late and didn’t even make Rocky! But that is fine – we are in no rush. The boys were wanting to go snorkelling on the reef TODAY, but we didn’t make it, lol. After looking at the map they now have a better understanding of the distances and timeframes involved! Packed! The house that is…..
We’ve done quite a few moves, and it seems every time our pile of ‘stuff’ has somehow grown…. A lot of our stuff went into the shed at Maleny, with the more sensitive items (clothes, books, electronics etc) going to a room at Mum and Dads house. 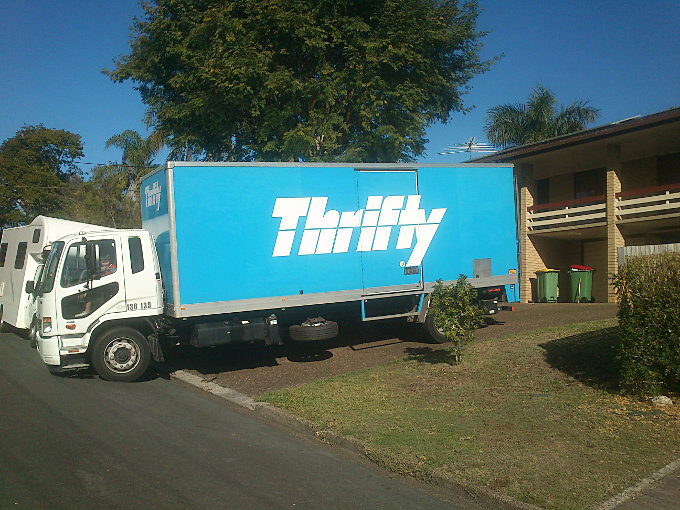 I didn’t want to do multiple trips to Maleny, so hired a large 9T truck. This thing was big, but we filled it! Oh, and full width tilt-up tailgate lifts are awesome! 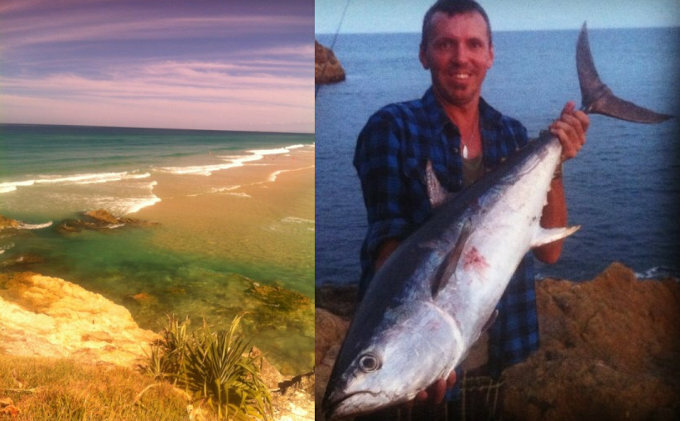 Two long weekends in a row – a 4 day Easter weekend followed by a 3 day Anzac weekend! What to do…? 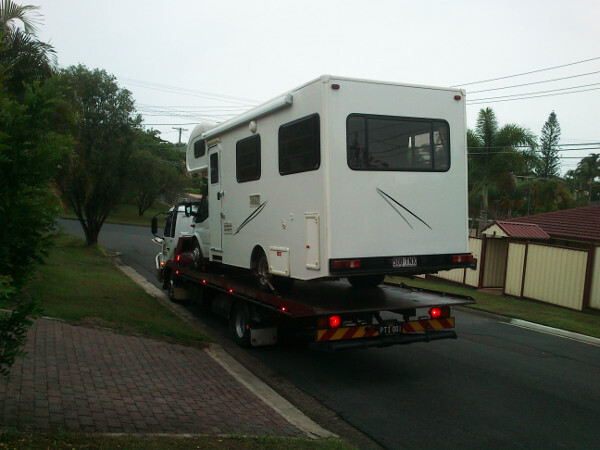 Nicole was lining up another weekend away in the motorhome, but after the Easter Weekend Camp I was hesitant and felt like doing something different. Don’t want to get sick of the thing before we even begin our Around Australia trip in it!!! Then my mate George texted me on Wed a whole heap of images of their family holiday on Stradbroke Island. Here are just a couple…. 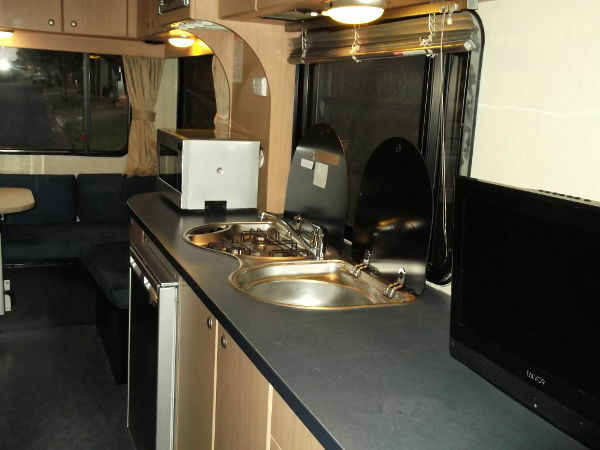 We arrived at Dandabah campground, of Bunya Mountains National Park, late Sat morning, having braved dirt roads and steep mountainsides in our new (second hand) motorhome. If you haven’t yet, you may want to read about our journey here. It was a picturesque drive up the mountain and then the short trip down the valley to the campground, only to then be greeted by a wall of campers! Yep, that almost football field sized camping area was pretty full! Everyone was in a ring around the outside, so we squeezed our motorhome into one corner, leaving the centre area still free for the boys to kick a soccer ball around in (till yet more campers arrived…). I wanted the give the motorhome a good run to check everything was going/working OK, which meant going far enough to get several hours driving time under the belt. We’ve never been to the Bunya Mountains, an estimated 3 hours from home, so decided to have a look. Our First Home on Wheels! 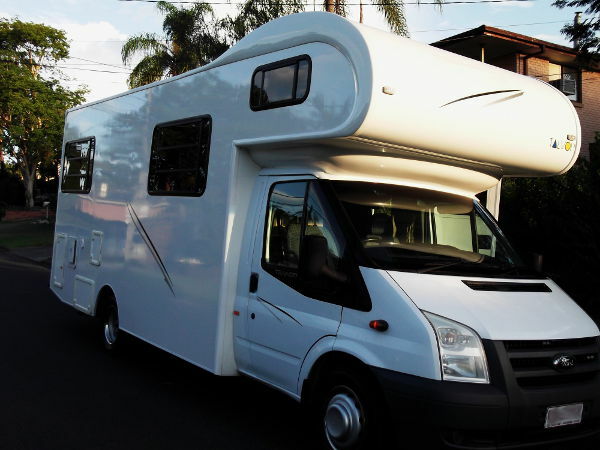 Woohoo, we are now the proud owners of a motorhome! Let’s start with some pics! So we’ve decided to do it, and know when, but HOW are we going to get the 4 of us comfortably around this vast home land called Australia?